We have more than 20 educational and training seminars that focus on providing a healthy and happy family life style. 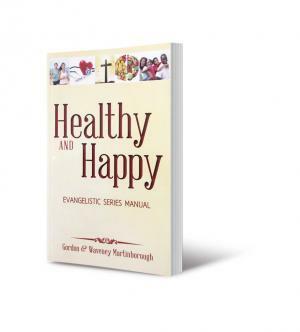 This Manual contains everything one needs to conduct a successful Health Evangelistic Campaign. This Flash Drive has the MS Power Point presentations for all 15 Sermons in English. Also available in Spanish. See Details. 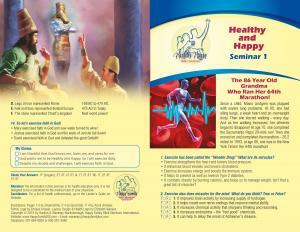 This is a series of six two-page Health and Bible lessons to prepare prospects for the Health Campaign. Pay one flat fee, download all six lessons, and make as many copies as you wish. This CD has the MS Power Point presentations for all 15 Seminars, with colorful, professional, multi-ethnic graphics. See details for a list of all seminars. These are 15 colorful, interactive four-page guides. Half of each one deals with a vital health issue, while the other half covers a compatible Bible doctrine.